To search for answers by keyword, use the search box below. Or you can explore frequently asked questions & answer by topic by simply clicking on the list of topics below. You can also contact CITT staff for personal answers to your specific questions - we're here to help! 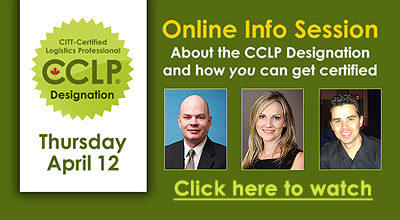 Who is the CCLP Designation for? CITT's staff are available to support you. And we know every situation is unique. So if your personal question isn't answered here, you can always talk to us. Feel free to email us at info@citt.ca or call us at 416-363-5696 ext. 0 to discuss your specific situation and get a personal plan that's just right for you. We're here Monday-Friday, from 9:00 am to 5:00 pm Eastern time.